We can plan any master bathroom remodel in Fort Lauderdale, whether you're looking to upgrade the essentials like your toilet, sink, and tub, or create a dream home-spa. Either way, John's Plumbing will be able to deliver the tools, materials, and expertise required to get the job done right. Our team can inspire, plan, coordinate, and install your new bathroom, sticking to your carefully determined budget. 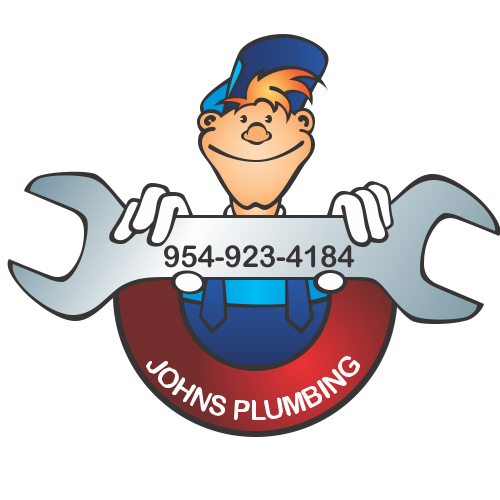 Master Bathroom Remodel Fort Lauderdale - Johns Plumbing - Our Plumbers Are Ready To Help You! We can meet with you to discuss your vision for a new master bathroom remodel in Fort Lauderdale. We'll be able to help you personalize a new space to match your style, or choose a classic look that will remain timeless for years. Either way, improving your bathroom with a fresh, smart remodel can add great value to your home. 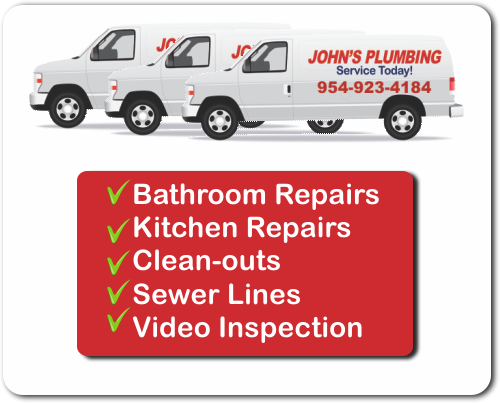 John's Plumbing is licensed, bonded, and insured to deliver fast, affordable services with guaranteed craftsmanship. Our work is fully guaranteed to satisfy you without hidden fees. We don't even charge extra for nights and weekends. Call for a FREE estimate, today. For a spa-like space that you will want to spend your time relaxing in peace, call our friendly team to begin inspiring your vision for a master bathroom remodel in Fort Lauderdale. 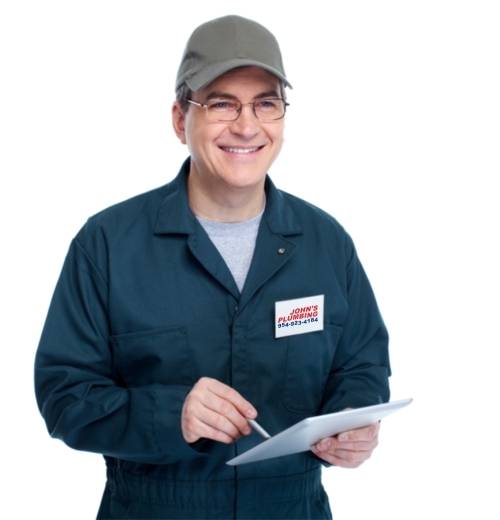 Did you know that our plumbers are licensed and certified for non-invasive leak detection and repair, too? Whether you're looking to enhance your space or you need a team for speedy repairs, we have you covered 24/7.